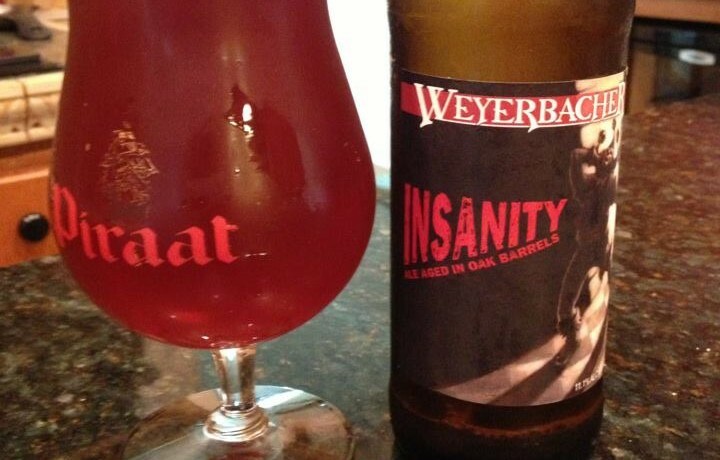 Weyerbacher Insanity is an English Barleywine. Basically this is Blithering Idiot aged in oak bourbon casks. 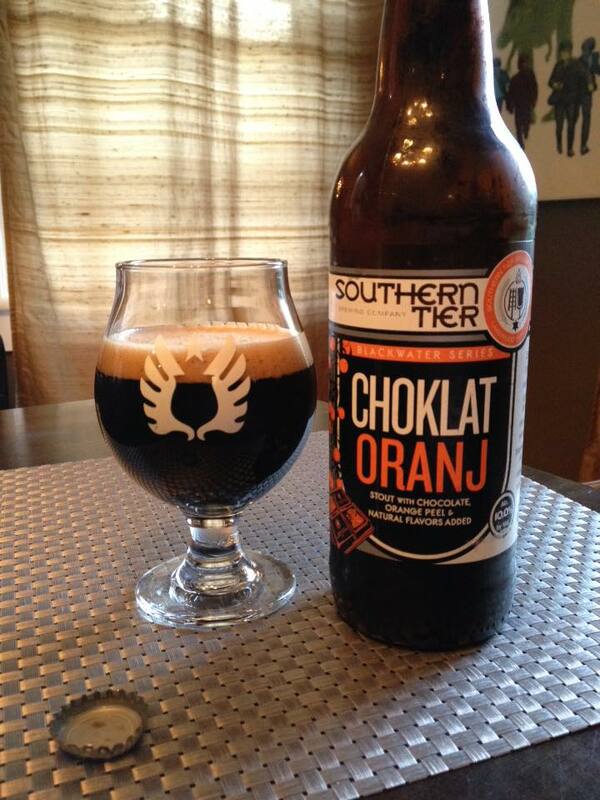 A beer that is sweet and a little boozy. 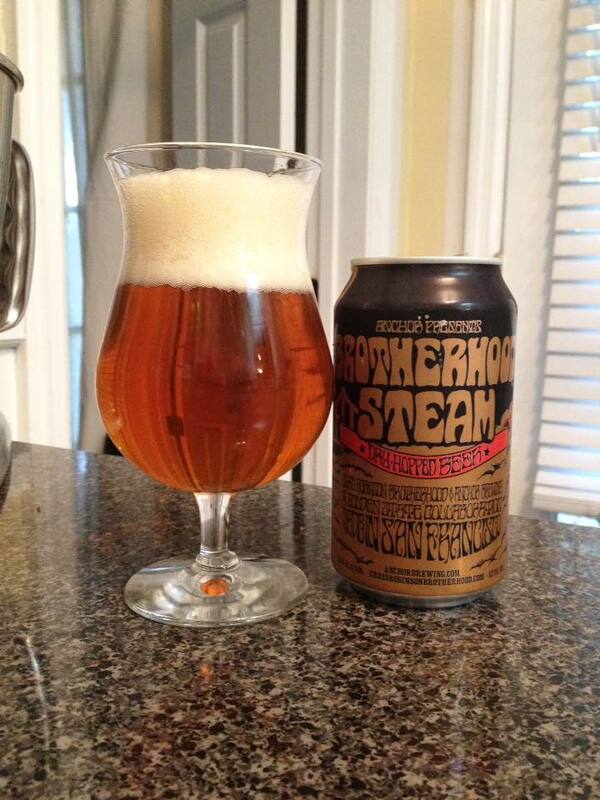 I am tasting very nice flavors of toffee, raisins, oak, vanilla, and a pretty solid bourbon kick. 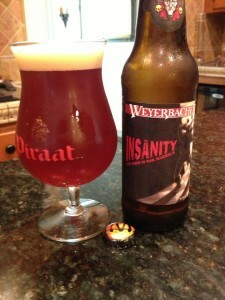 What I’m not getting is much hops at all, which is a little surprising given the style. This is a pretty intense (but not “insane”) sipper. 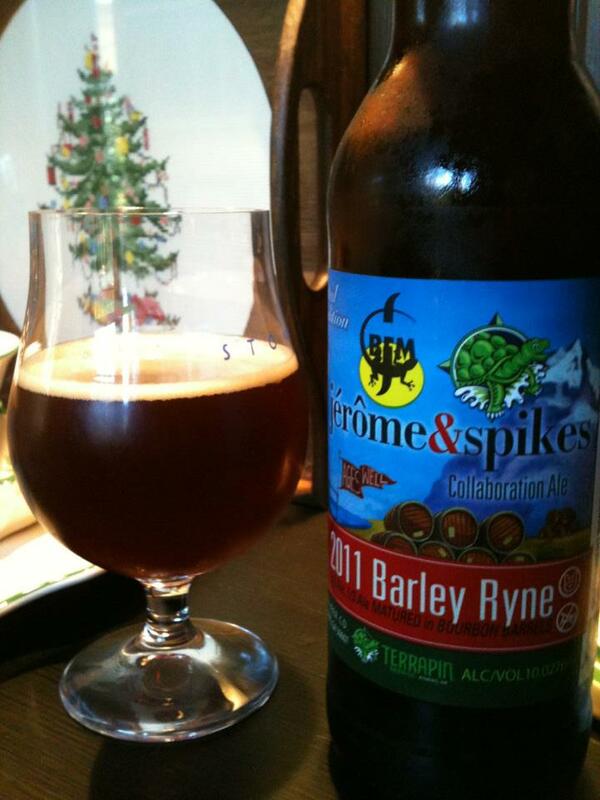 One of the few barleywines out there that I enjoy relatively fresh.